Another Air Jordan 31 on-feet for Russell Westbrook. 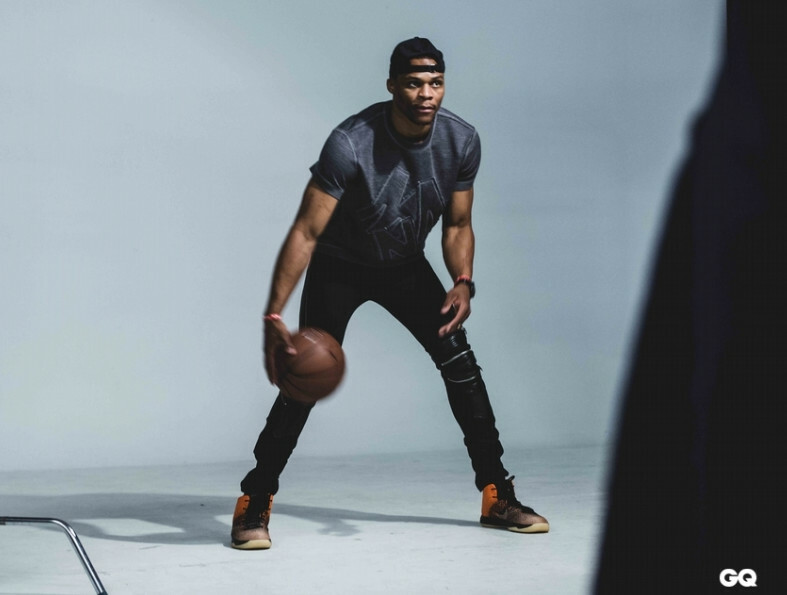 Russell Westbrook continues to don never-before-seen colorways of the Air Jordan 31 while out in Asia, this time bringing out a pair that looks to be an upcoming release. Seen on-feet here is a black/orange "Shattered Backboard" Air Jordan 31 set to launch on Oct. 1. The sneaker needs some white to really align itself with the "Shattered Backboard" Air Jordan 1, but that hasn't stopped the name from sticking. It's unclear at this point if Jordan Brand will be referencing that Air Jordan 1 with its rollout of this shoe. 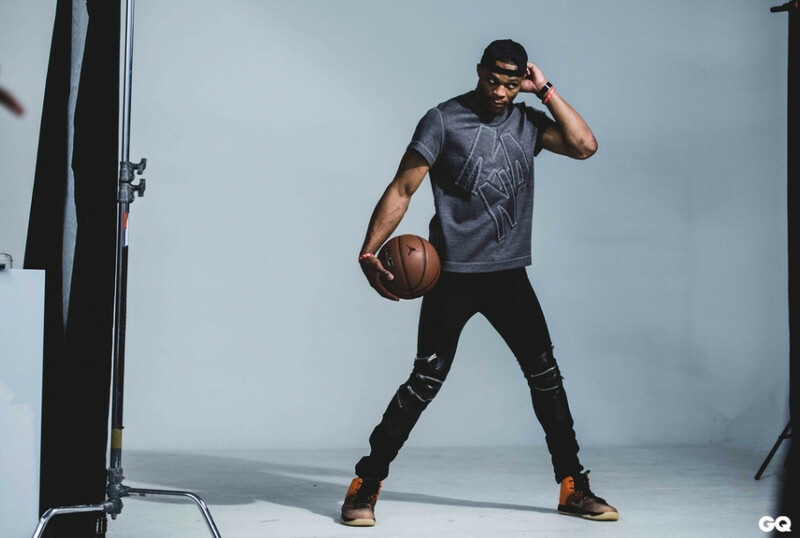 Westbrook wore the pair seen here in a photoshoot for GQ Taiwan.